There’s nothing more powerful than love. How can the same emotion be so strong as to bring us to our knees and build us up, break our hearts and fill them with warmth and joy? It is foolish to not stand in awe of an emotion so pure; to not stand in awe of love. How appropriate it is, then, that a song about love would begin with the lyric, “Love will make you crazy.” Bell The Band’s “Love Before Me” is a folk song for the modern age, a heartfelt ballad on the powers of love and its often cruel effects on lovers and loved ones alike. It’ll keep you from the seeking of what you’re really out to find. 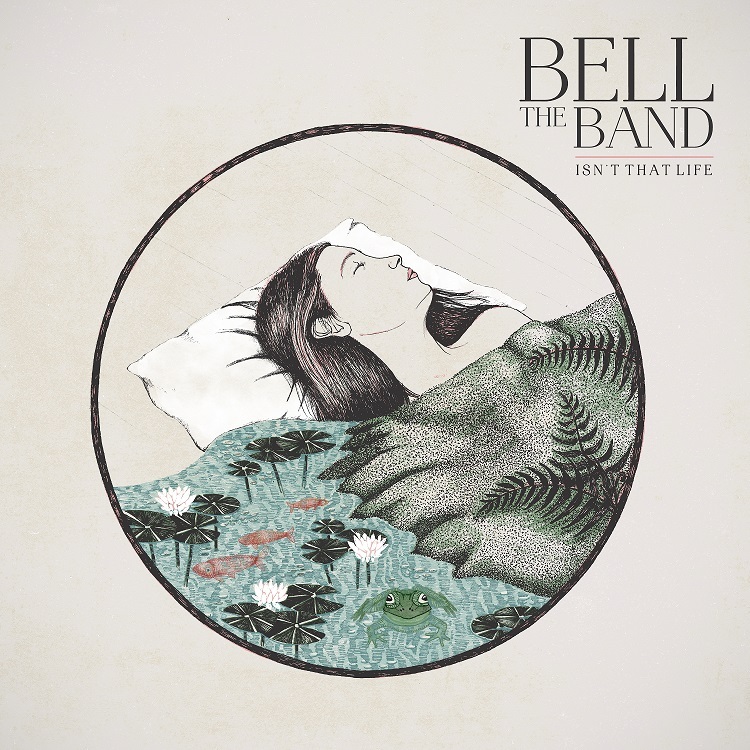 Just when you thought the world had enough songs about love, Bell The Band come around with a tune so pure and honest that you cannot help but fall under its powerful spell. Atwood Magazine is proud to be premiering “Love Before Me,” the latest release off BELL The Band’s self-titled debut EP (independently out January 27, 2017). 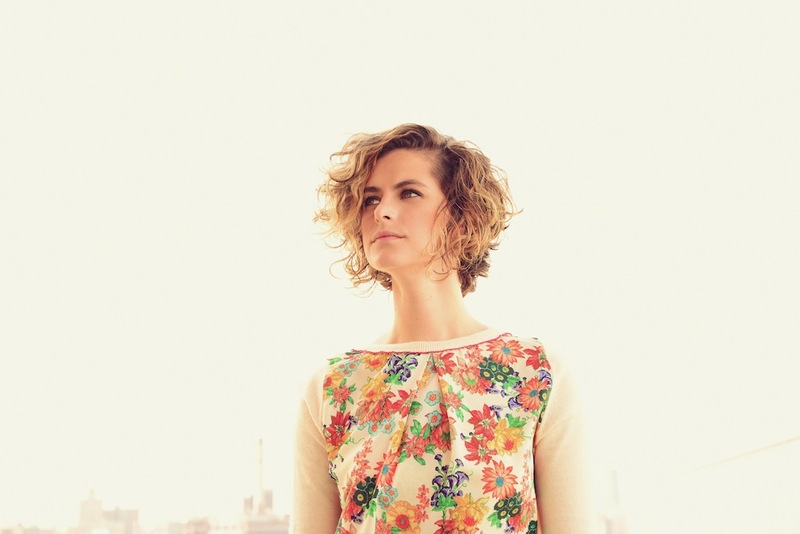 Based in New York City, BELL The Band is led by vocalist and songwriter Caitlin Marie Bell and joined live by drummer Jared Saltiel, upright bassist Gab Bowler and guitarist Harper James. 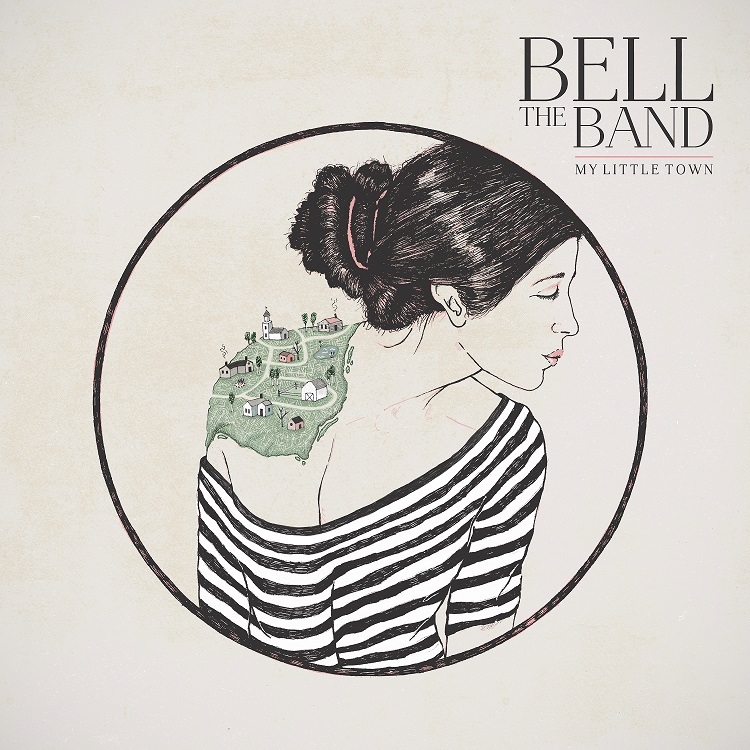 With the band’s debut tracks “My Little Town” and “Isn’t That Life” already featured on several Spotify playlists (including Fresh Folk, Women of Fresh Finds, and New Roots), BELL The Band are well on their way to establishing themselves as this generation’s heralds of American blues, roots and folk music. 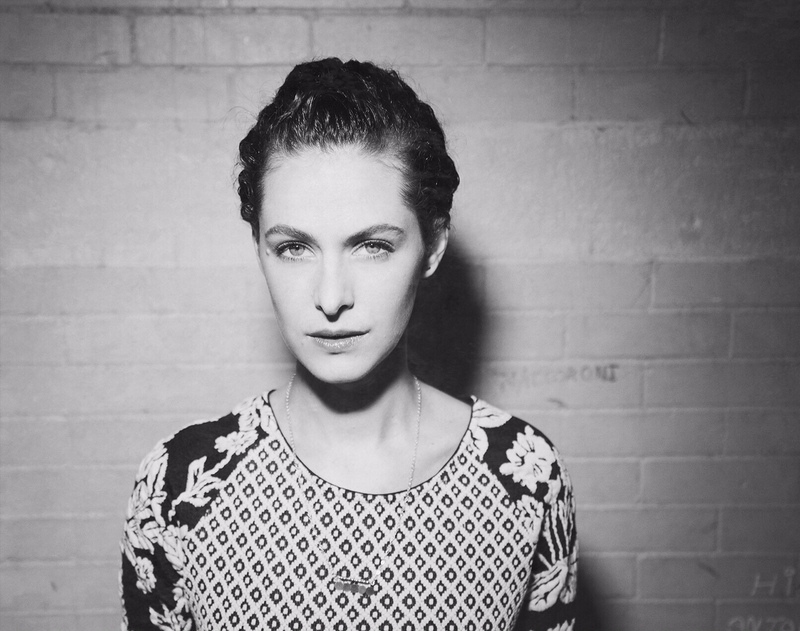 Caitlin Marie Bell has a way of blending words with music that is absolutely spellbinding. She opens “Love Before Me” as a lullabye, relying on the strength of her voice alone to set the stage. An acoustic guitar builds slowly behind Bell’s voice, and the full band joins her lonely soliloquy on the second verse. It can crush you and pull you through the dark side of desire. “Love Before Me” is not a power-pop song rejoicing in the wonders of love; instead, it is a love song about heartbreak, filled with pain that can only come from years of experience. Love is one of the few things that doesn’t get easier with time; in fact, the more you love, often the more difficult it cane be! Not without reward, love can be a blessing to many – but for BELL The Band, it comes at a price. “Love Before Me” is the most intimate of journal entries, its vulnerability unmatched and tear-jerkingly raw. It is painful to admit that your love is not your lover’s last: Bell wears these words on her sleave, dusting them off as she makes sense of the nonsensical. As BELL The Band hits that bittersweet moment, the air changes, lightening up as the group dive into a soft rock jam. There seems to be a moment of realization taking place, as Bell attempts to resolve insecurity and hurt through hope. But old love haunts you deep. You are calling out her name while you are turning in your sleep. Oh, but old love haunts you deep. You are calling out her name while you are yearning in your dreams. Instead of bringing joy, the moment resolves into even further pangs. Yes, love can be new again, but the notion seems singularly directed at Bell’s partner, rather than for Bell herself. It is here that we realize the narrator is not the protagonist of her own story; rather, she is a side character hanging on by a mere strand of hope. I first met Caitlin Marie Bell during the summer of 2012, while she was finding a voice playing open mics in New York City’s Greenwich Village and West Village. 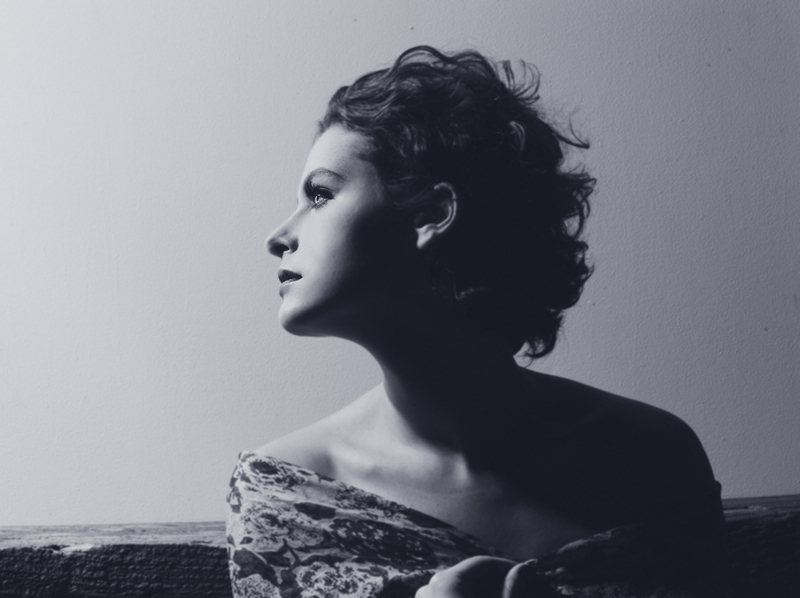 She was equipped with only her vocals and a single acoustic instrument for accompaniment, but she could capture a room’s attention in a heartbeat. Her lyrics were poetry; the guitar she wore filled the small Manhattan cafes with rosy, full-bodied warmth. BELL The Band has a lot to offer the world of music, and their time is now. Enjoy Atwood Magazine’s exclusive stream of “Love Before Me.” BELL The Band EP will be available for purchase and on Spotify on January 27, 2017. BELL The Band will also be playing a hometown release show at NYC’s Rockwood Music Hall on February 11, 2017 (tickets here). 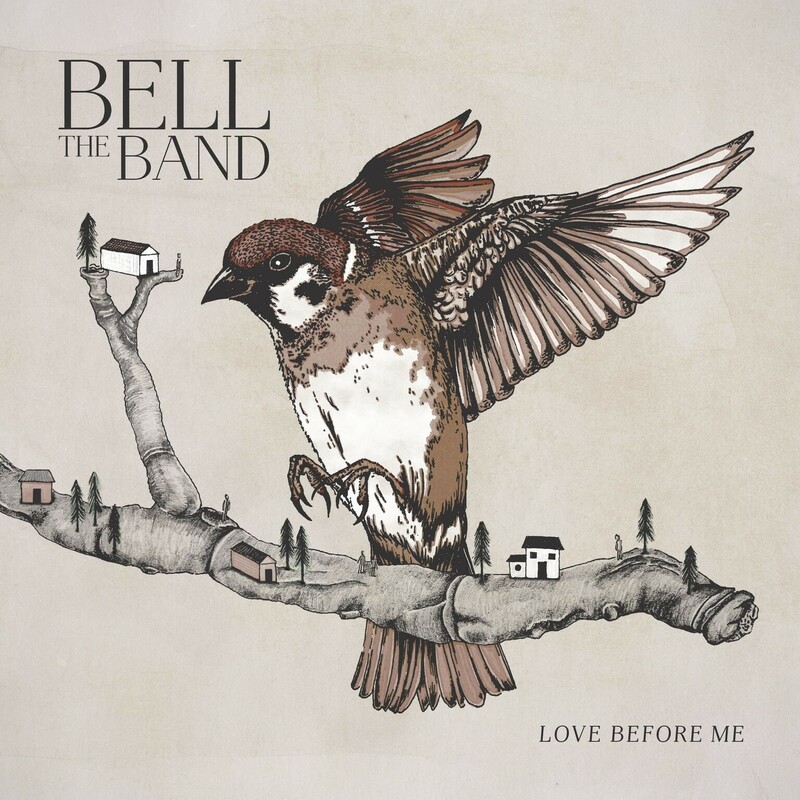 Familiarize yourself with BELL The Band’s spellbinding lyricism and haunting folk instrumentation; It is foolish to not stand in awe of love, and “Love Before Me” captures the painfully human elements that are often overlooked in the romanticization of that most powerful emotion.